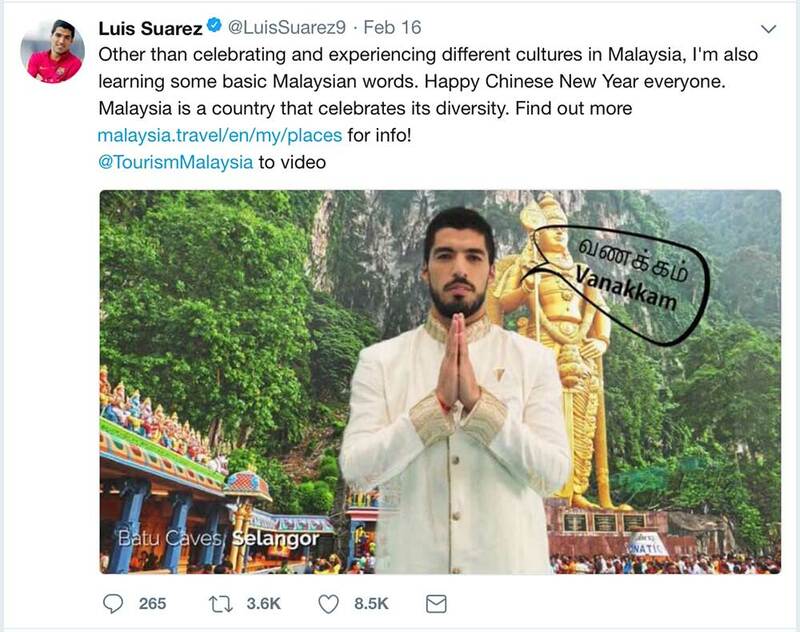 Tourism Malaysia has been caught offside with this hilarious tweet by brand ambassador Luis Suarez (on 16 Feb 2018) wishing his followers Happy Chinese New Year. Unfortunately for the Barcelona star, his greeting of “Vanakkam” was in Tamil and he was standing in front of a famous Hindu shrine at the Batu Caves. 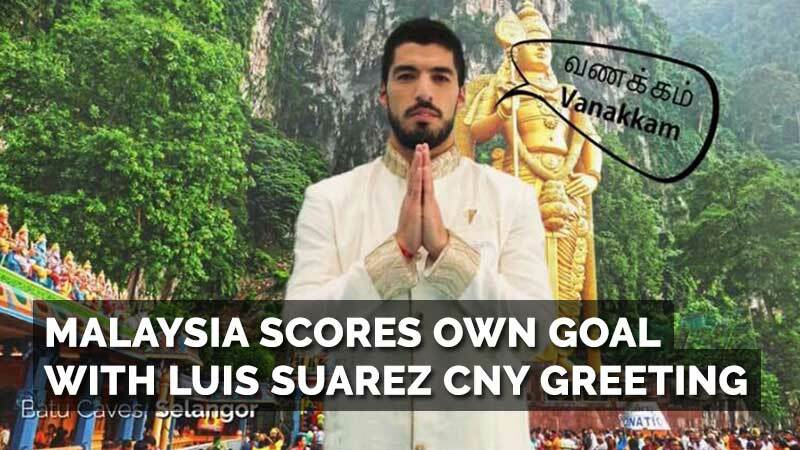 Suarez may be a hotshot striker but he, together with Tourism Malaysia, have come under fire from netizens who roundly condemned and criticised the tweet. THAT IS NOT CHINESE NEW YEAR, THAT IS DEEPAVALY/THAIPUSAM CELEBRATION!!! P.S WHY IS YOUR PICTURE IS PHOTOSHOPED!!! CMON BROO I AM UR FAN, DONT MAKE UR FAN SAD!!! Tourism Malaysia announced last November that they signed a year-long partnership with Suarez “to drive interest for Malaysia as a tourist destination, leveraging on the football player’s popularity around the world”. At the announcement, Tourism and Culture Minister Mohamed Nazri Aziz said, “Suarez is an inspiration to many and we hope that this title and acknowledgement will shine the limelight on Malaysia as a tropical holiday destination that appeals to the millennial spirit for travel and adventure”. The Suarez partnership was roundly criticised online with many Malaysians feeling that the cost was just too astronomical. 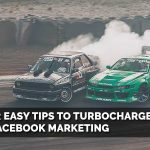 Nazri said the Malaysian government spent a total RM7.5 million (SGD$2.5 million) for the whole campaign, which included RM4.4 million on advertisements. “RM3.1 million was paid for the costs of the four videos with a 60-second duration each, featuring Suarez promoting tourism destinations, culture, food and traditional sports in Malaysia via his social media,” he said. Doing our math, this means that the striker was paid up to RM775,000 (SGD$26,000) for each advertisement! On his tweets, Suarez has been showing the world that he’s been busy learning some “some basic Malaysian words”. The Barcelona striker is known for thrice biting his opponents and it appears that he has bitten off more than he can chew.